Sortie du Guide (très) Pratique du parfait Parisien ! 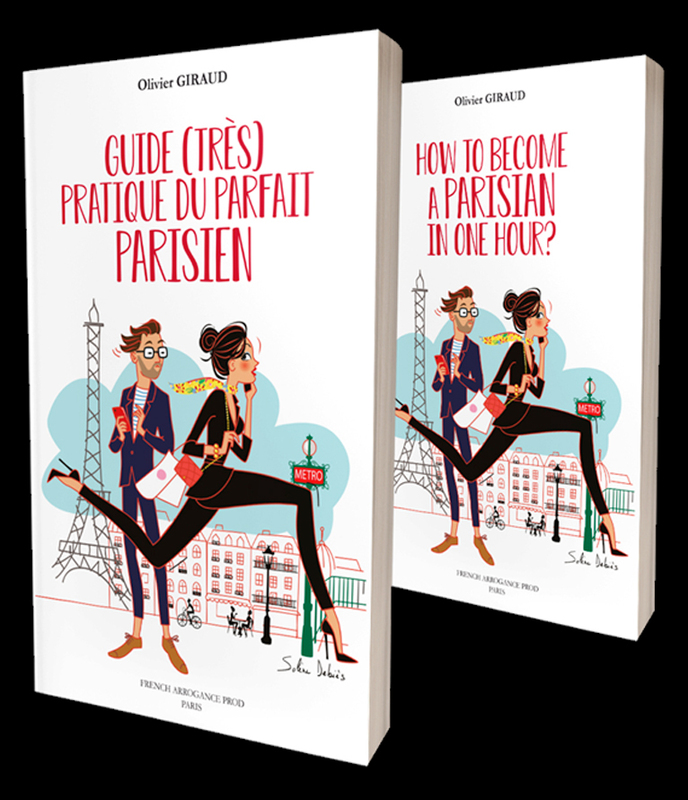 For over 10 years, I have trained more than 500,000 spectators in the art of being Parisian with my show «How to Become a Parisian in One Hour ?». Inspired by my show, this guide offers you the keys to "savoir être" and "savoir vivre" in the Capital. Expat or tourist, the Parisian's daily life will no longer hold any secrets for you: from the metro to the taxi, from the shop to the restaurant, from the nightclub to apartment hunting, from the arrival of a child to a long weekend in Deauville... At the end of this fun training, "real" Parisian life awaits you! If you're already Parisian and self-derision is one of your qualities? then this guide is also for you!